Kids have a lot of challenges to navigate in life. As, parents and caretakers there's a lot to cover such as keeping them safe, instilling self confidence, how to handle a conflict, excelling academically, teaching them about making and keeping goals, and recognizing good character in themselves and in the friends they choose. It’s normal to feel anxious about a child's future and it's ok to have help. We understand every child is unique and grows at different rates. We've seen it all, so no matter your concern we've got a plan for it. 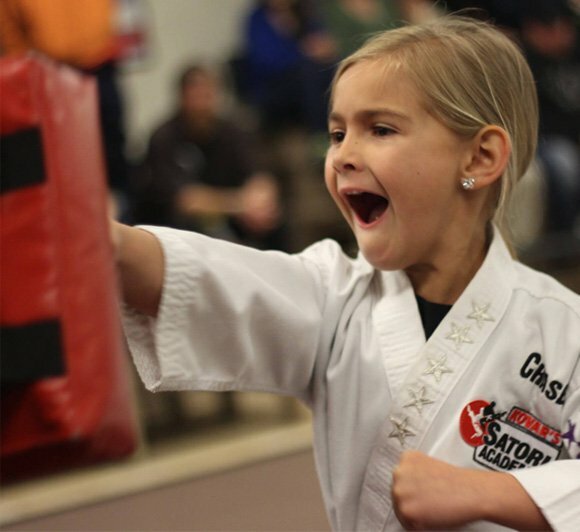 Kovar's can guide you in securing your child's future with our 40 year success based Martial Arts program–Your kids will thank you for helping them succeed! 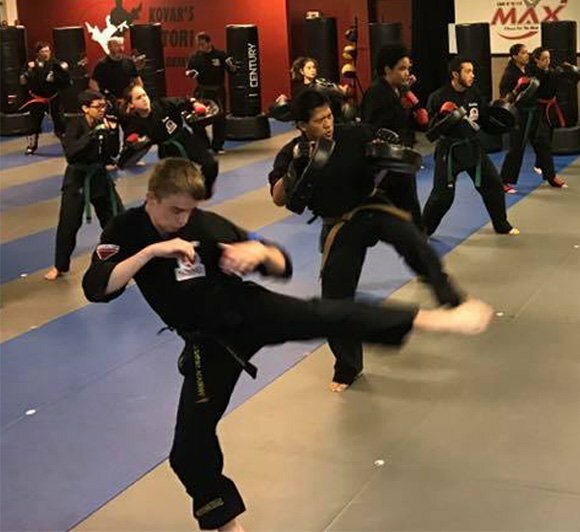 Our martial arts program for kids is second to none and has been voted Sacramento’s Top Martial Arts school for over a decade in the Sacramento A-List by parents just like you. We teach kids practical effective self defense skills along with character development and child safety. Our program increases their physical and mental skills making them more confident and safer and less likely to become targets of bullying or other predators. We specialize in addressing challenges teens face and the importance of setting goals. Students learn to focus and persevere which leads to confidence and success in school, at home, in other sports, and in life. Our students learn how handle bullying and stop it quickly. Our program provides cross training benefits to students playing sports by training both sides of the body preventing injuries and increasing core strength. Our adult programs include Kenpo Karate, Mixed Martial Arts, Krav Maga, and Brazilian Jiu Jitsu. 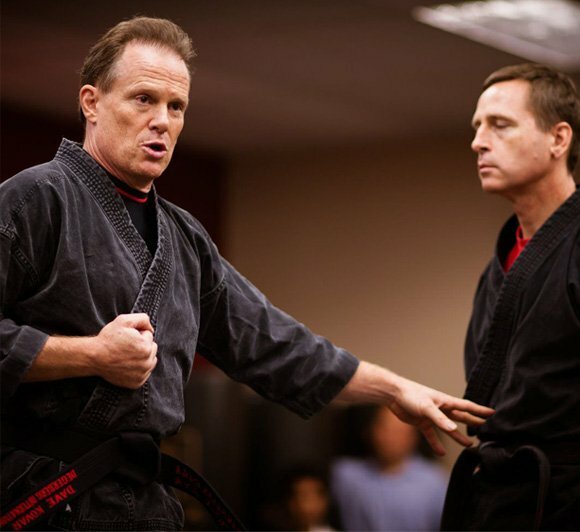 Our certified instructors incorporate 8 leading martial arts styles in the areas of self defense, fitness, and weaponry. We’re open 6 days a week allowing you to train according to your schedule.